UNIT9 worked closely with BBDO and Wrigley’s to support the brand’s playful Give Extra Get Extra campaign. 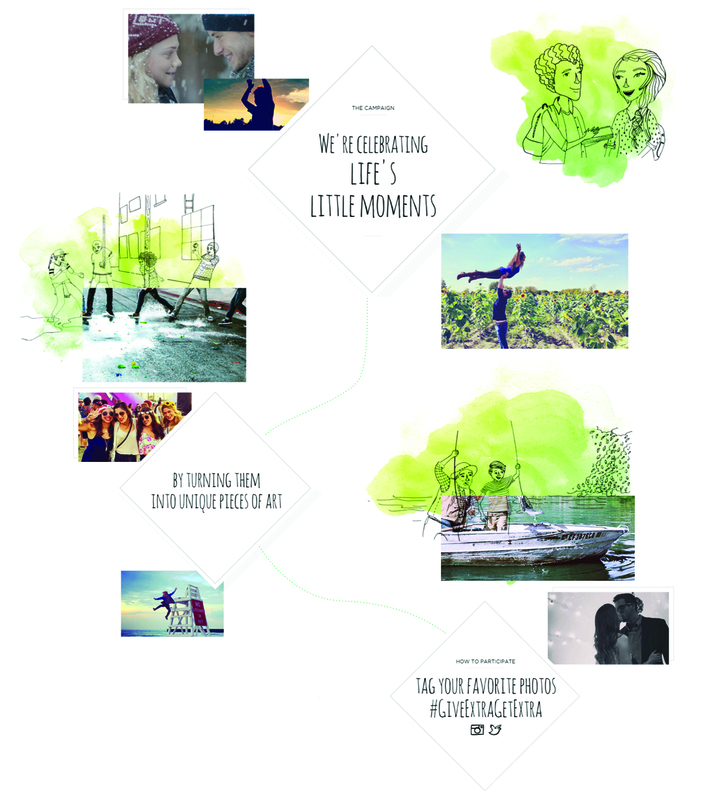 Our website served as a hub for Wrigley’s large-scale campaign, allowing users to share special moments online and receive personalised art in return. 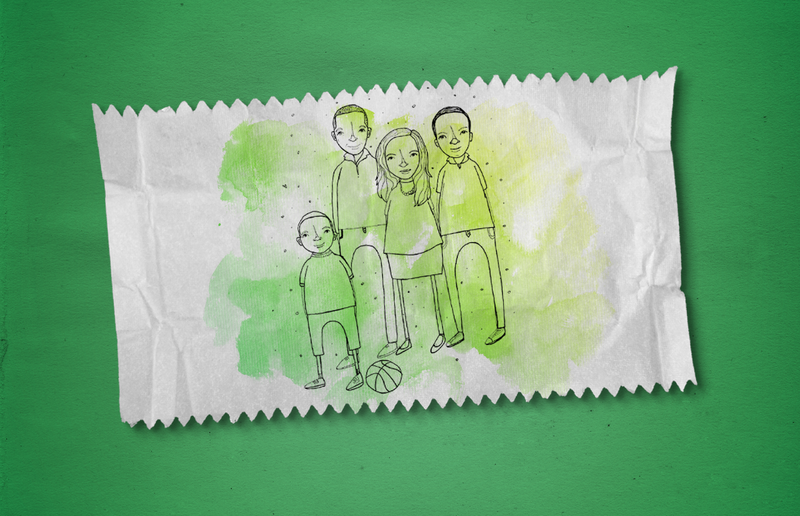 The hand-drawn illustrations are then sent to users and published on the Wrigley’s site. Users also received a timelapse video of the image being created by the artist. The illustrations and photos are presented in an innovative infinite gallery: users can click and drag to explore all of the different images, making the experience feel like exploring a corkboard of photos and drawings. Users can watch a video about Mya as well as the whole Give Extra Get Extra campaign. UNIT9 was involved in the concept and design of the interactive site. We worked closely with Wrigley’s to create a fun and fresh look and feel that reflected the playful style of Mya’s illustrations. 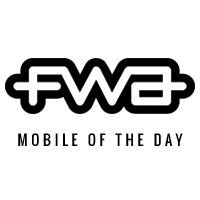 We wanted to create a simple website that was intuitive and made users feel comfortable immediately. The long scroll page has a parallax effect that adds a fun, dream-like quality to the page. The hand-drawn illustrations and watercolour fade in slowly and interact with photos on the page, making for a very human, hand-made feel despite it being a digital medium.